Out-of-work fashionista Kelly Quinn lives by a few simple fashion rules and they’re coming in handy as she revamps the consignment shop she inherited from her grandmother. Life’s too short to regulate sequins to special events or the holidays. Go on and sparkle! 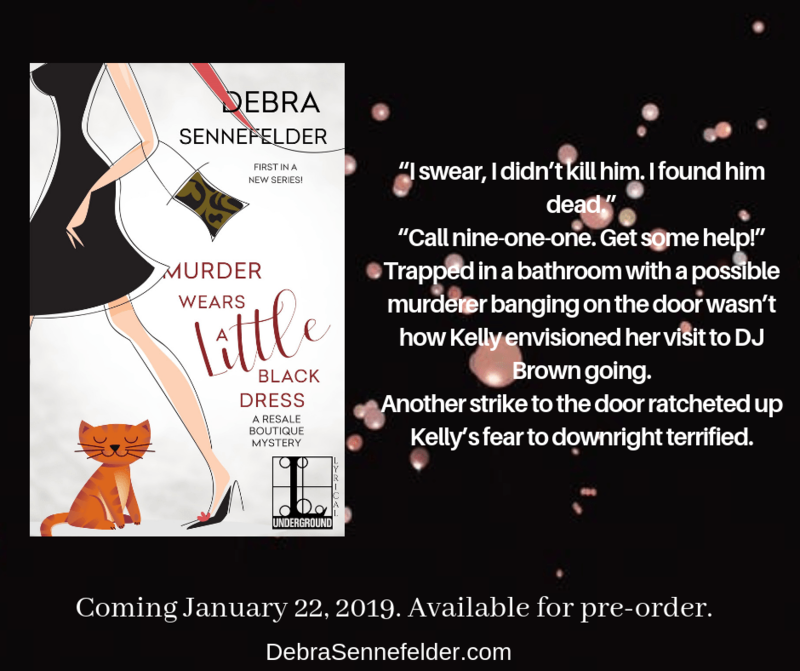 Below is a snippet from MURDER WEARS A LITTLE BLACK DRESS. What is your most favorite item in your closet?